BEAUTIFUL DESSERTS THAT ARE IRRESISTIBLY DELICIOUS. That is what we strive for at Celebrating Life Cakes, making our customer's special occasions unforgettable, or even just an ordinary day a little bit sweeter. We always use the freshest ingredients and make our desserts from scratch right here in our kitchen. After all, the best part of any cake is how it tastes! Stop in and browse from our decadent daily selections that can be purchased in store, or order your unique customized cake while in our shop, via email, or phone. Linger in our relaxing lobby with a cup of tea or a cappucino, while enjoying a homemade cookie or slice of pie. 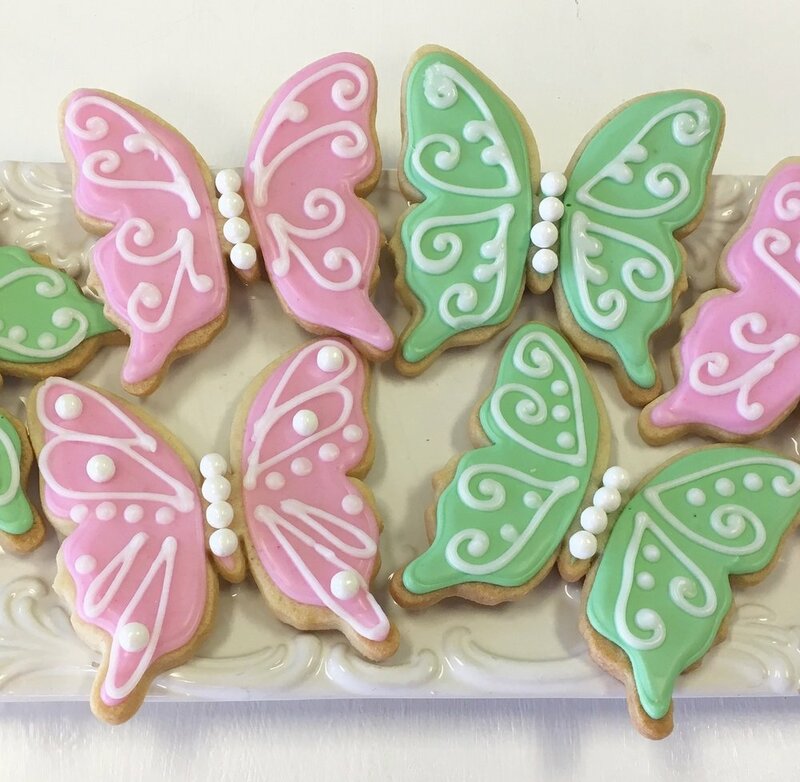 Our event room is available to host your child's birthday party, bridal shower, cake decorating class, social meeting, or tea party, and can hold up to 28 guests. Relax in our cutely decorated shop, leave the mess behind, and enjoy your own party! 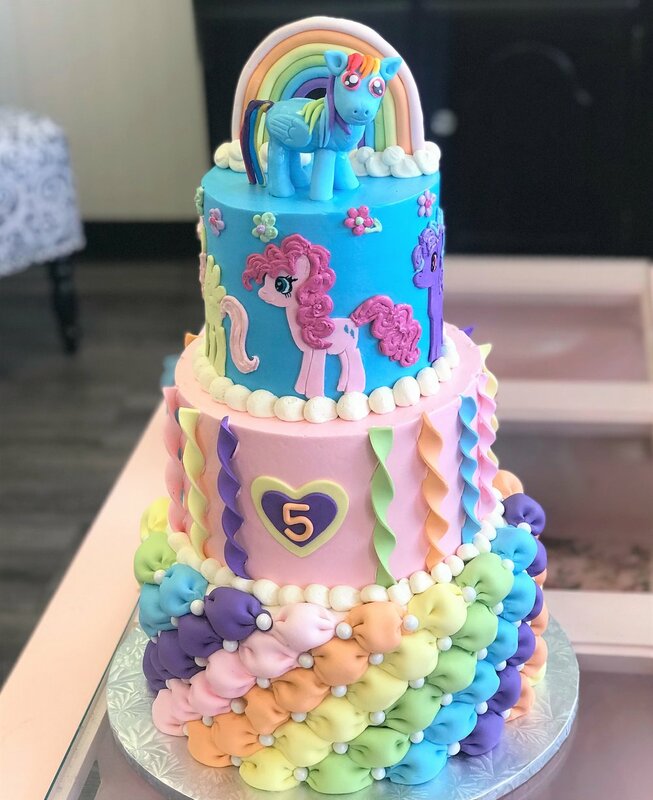 If you need some help designing that special cake, cupcakes, or dessert for your upcoming occasion, we have artists that can make recommendations that everyone at your party will love. We really can achieve any design to fulfill the cake of your dreams. We would love for you to leave delighted after every visit. Let us know if there is anything we can do to sweeten your day! When ordering your special cake, remember everything we do is custom, and we can design your cake exactly as you wish, to serve as many guests as you would like. Choose your favorite cake flavor, filling flavor, and icing flavor along with colors & design to customize your special occasion cake. We can make suggestions for you on what are crowd-pleasing flavors, as well as which flavors pairs well together. Browse our gallery for specific design ideas, or send us a photo of a cake you would like an estimate on. We offer cakes for those with special dietary needs- gluten free, nut-free, vegan and dairy free options. While we are NOT a dedicated ALLERGEN-free facility, we do sterilize our environment and equipment on certain allergen baking days. We can deliver your cake anywhere, any day of the week, at anytime. This service is priced out by zip code, just simply call to inquire. 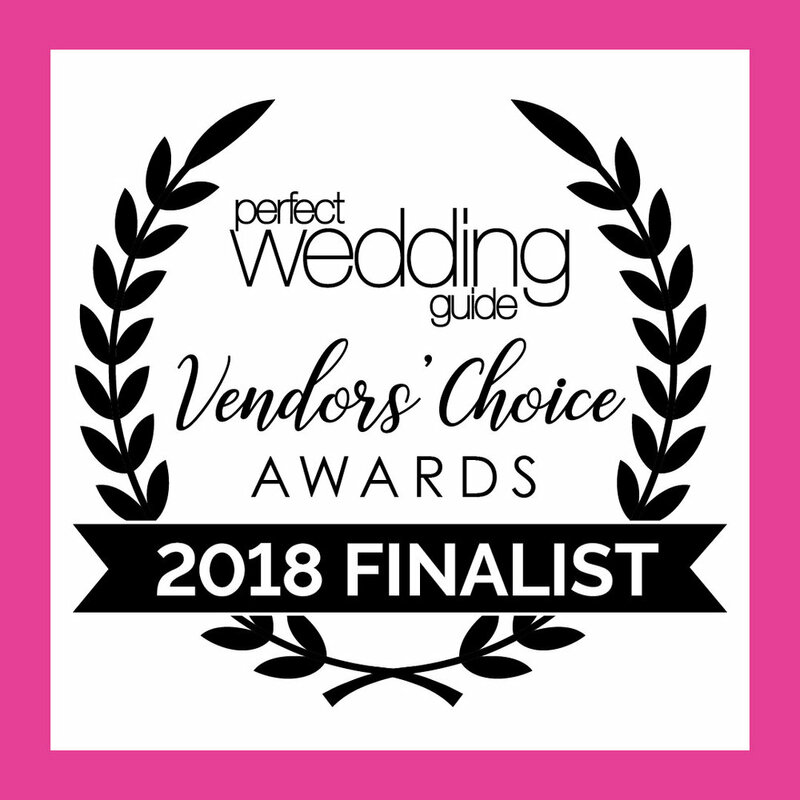 For brides and grooms, we offer tasting/consultations to discuss your perfect wedding cake, and go over all of the details for your special day. All of our cake stands are available to rent for your event, in many colors, styles, and sizes. Our in-store offerings vary each day, from fresh pies, to caramel brownies, carrot cake with cream cheese, and even gooey butter cake slices, all made from scratch in our kitchen. Our cupcake bar is ideal for picking out your flavor choices during your visit. We offer up to 8 cupcake flavors daily, then choose your filling (optional) and your icing flavor, all listed on our sign in-store. Then choose your topping, from gummy bears to sprinkles to chocolate chips or pecans, even coconut flakes. Always ready to go, takes just a minute to build, at just $2.95 each, no minimum required.